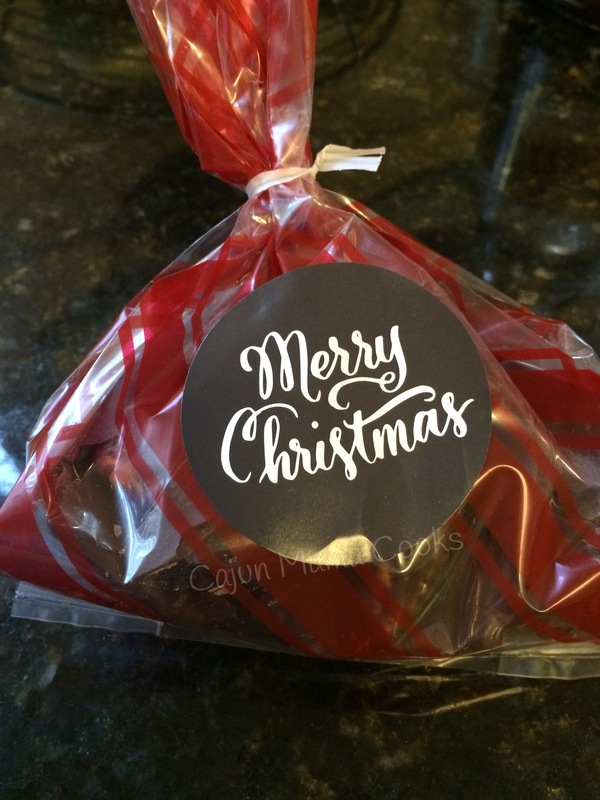 The recipe I have for you today is a fast easy treat you can make in a flash for incoming guests or package in a festive treat bag for a last minute homemade gift for someone. see what I mean? I got these treat bags from target. Easy breezy beautiful cover girl. Ok so this sweet and salty concoction is my friend Alayna’s brainchild, as far as I know. As a matter a fact, there are some parallels between Alayna and these crackers. Funny but true! Alayna has a dry wit that can slice through the wind, but she has the kindest most loyal heart of nearly anyone I know. I am definitely better for having her in my life. She is the same Alayna that gave me my favorite cornbread recipe. One year, the kids and I went over to her house for a play date and Christmas treat making session. She taught me how to make these and I pretty much make them every year. 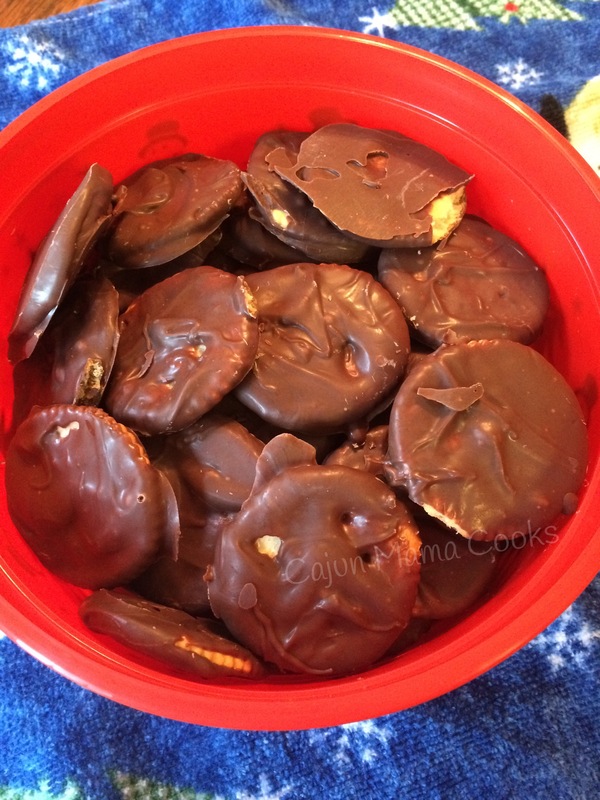 Big Daddy loves these and calls them homemade thin mints. 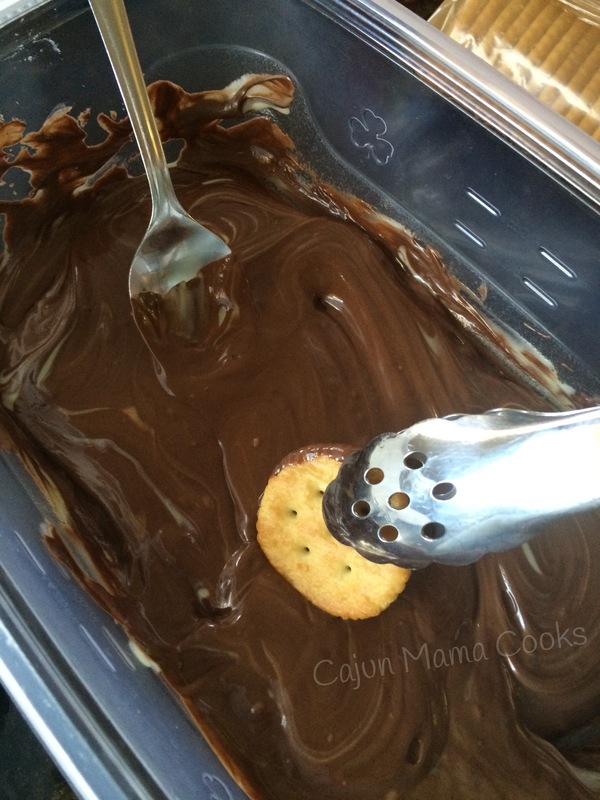 It’s crazy how much a salty cracker dipped in melted chocolate tastes so good. 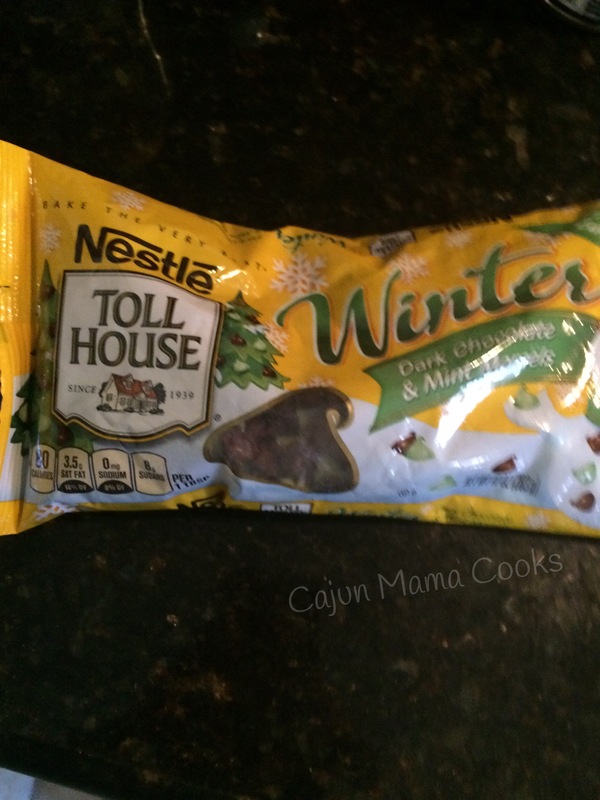 These also make really good treats to have on hand for any Christmas festivities you host in your home. Keep them in the fridge and set out when you need them. I am telling you, they make any occasion just that much more festive. 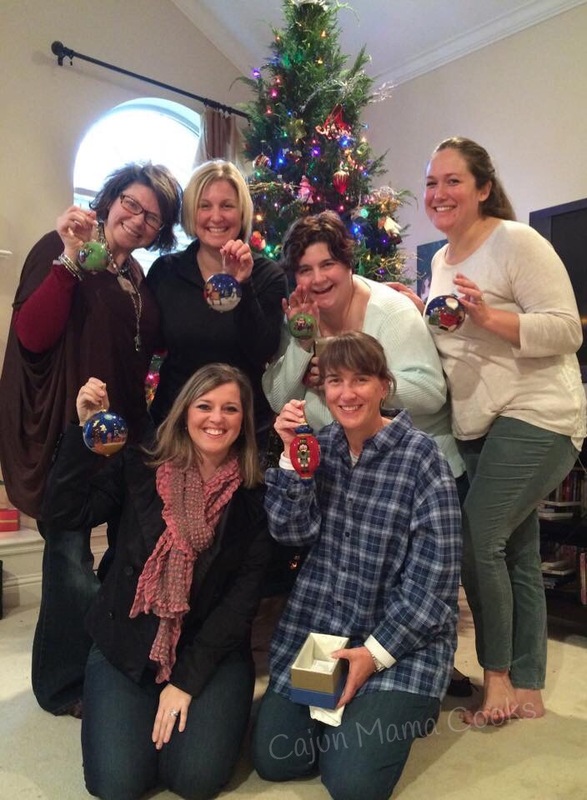 Like yesterday, a few good friends came over for an impromptu ornament exchange. I set these out and they were very well received. Most of all, we just laughed a lot. That was the best part. I love these ladies. They keep me laughing. Our kids all go to school together and I am so blessed to know them. 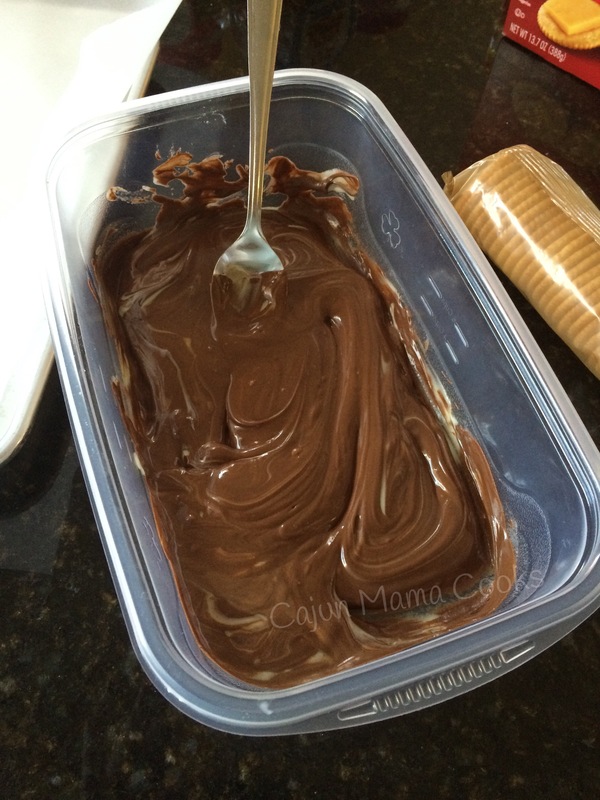 Pour the morsels into a microwave safe container. I heat mine in 30 second increments and stir in between to prevent scorching. Line an 11 x 18 ” baking sheet with parchment paper. Set aside. 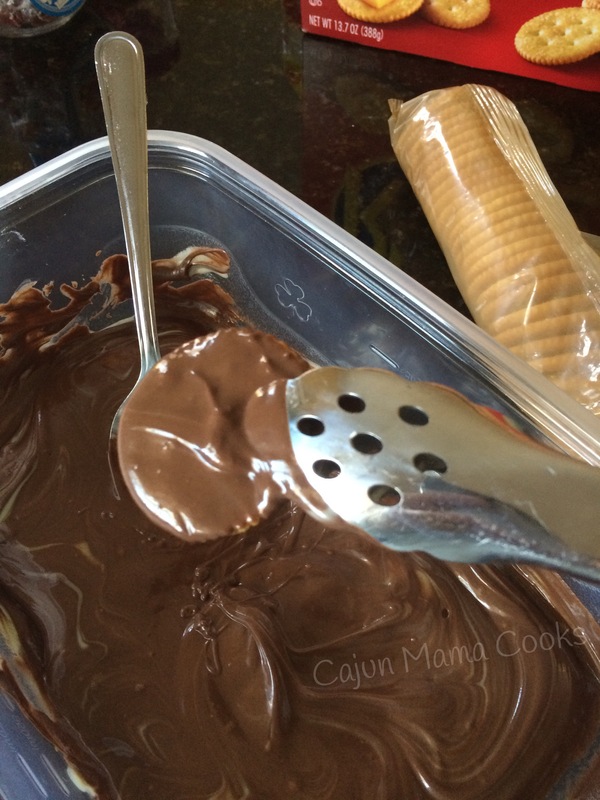 Using a pair of tongs, take a cracker and just kind of set it into the chocolate. Push down gently and then flip over. Same thing. 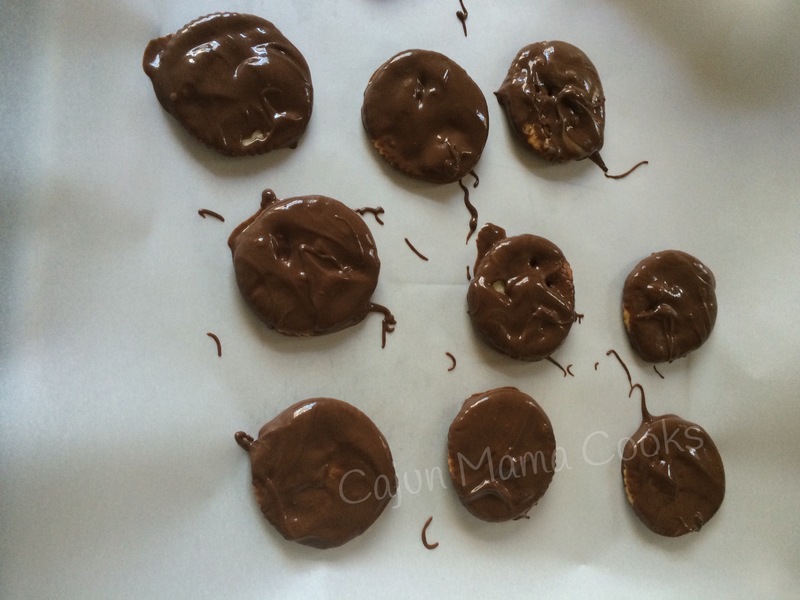 As you finish with each cracker, completely coating both sides, set each one on the parchment paper lined baking sheet. The chocolate hardens fairly quickly so you can move them into a container or just lay another piece of parchment paper on top and make a second layer. Put them to cool in the fridge and then enjoy. Merry Christmas to one and all!! I hope you love them as much as we do. Drop me a line and tell me what you think!! done and done! Oh so yummy! !